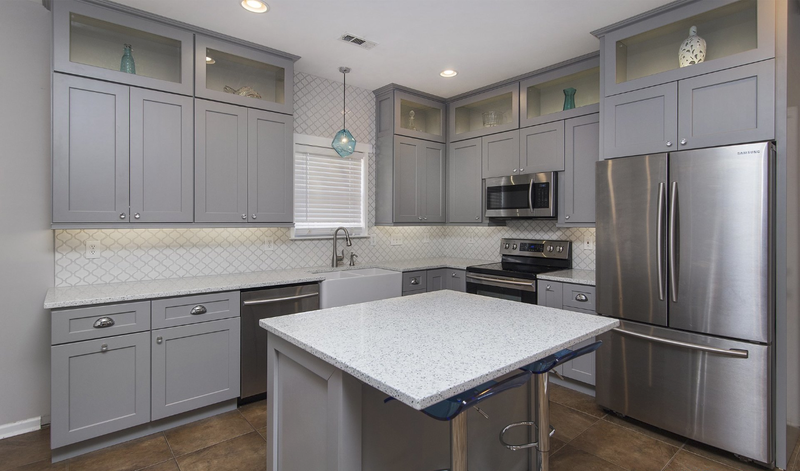 We offer a wide variety of cabinetry to fit your individual needs. Our maple cabinets are semi-customizable with dove tail and full extension drawers. Stop into the showroom to see our selection for your kitchen, bath or bar today! We have over 60 colors and 400 slabs of granite to choose from. Our warehouse is onsite and indoor so you can pick the exact slab of granite that you want for your dream kitchen, bathroom, or bar. We have the one of the biggest selections in Lincoln and some of the best prices. Feel free to stop by to see our beautiful granite slabs. We offer both granite composite and stainless steel sinks, as well as vanity sinks and bar sinks. All projects over $2500 receive a free stainless steel sink. All of our sinks are onsite to make A1 Cabinet and Granite your one stop shop! A1 Cabinet and Granite offers high quality cabinets and granite countertops at competitive pricing. 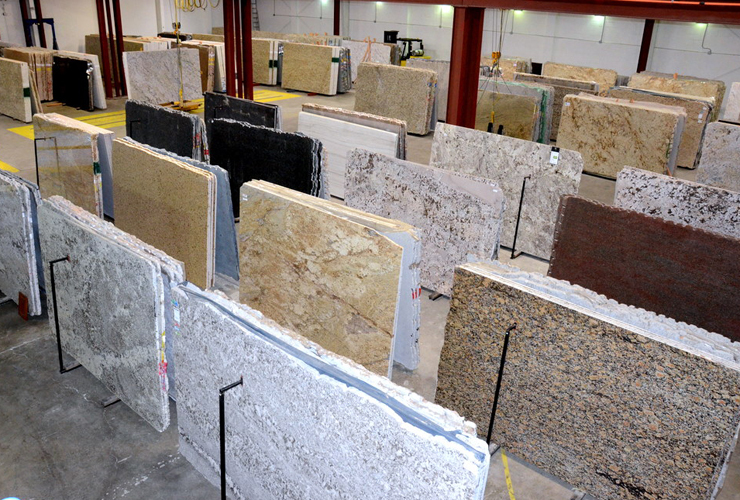 Hand pick your actual granite slab from more than 60 colors and 400 slabs at our warehouse. Bring in your measurements for a free estimate! 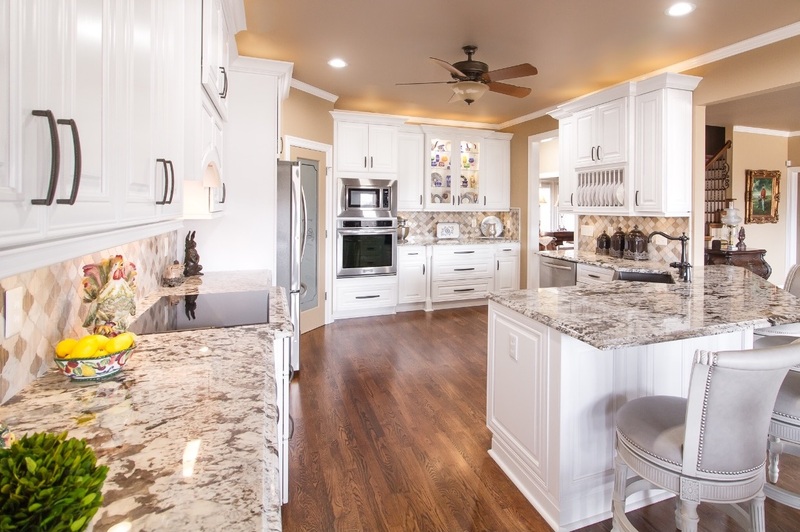 A1 Cabinet and Granite is a sister company of A1 Cabinet and Granite in Des Moines, IA. We opened a location in Lincoln because of the large demand that existed here. We have a mission to expand the business so we can share our lower priced, high quality cabinets and granite to the greater part of Nebraska. 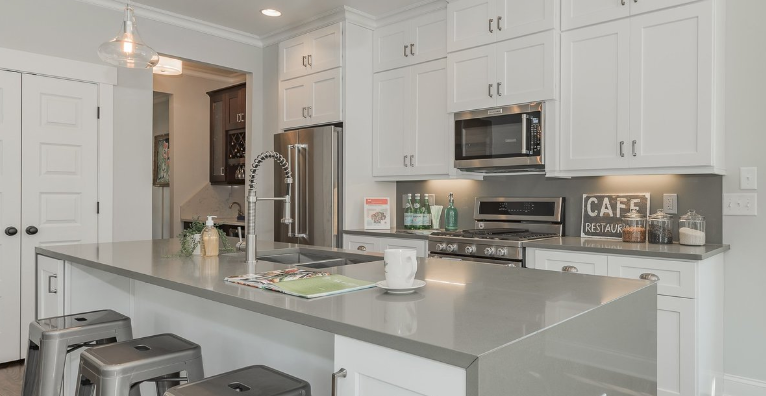 In Lincoln, we have a large showroom with several complete kitchen, bar and vanity setups and a large indoor warehouse connected to the showroom where we stock our granite slabs. We are open to the public so feel free to stop by during store hours.